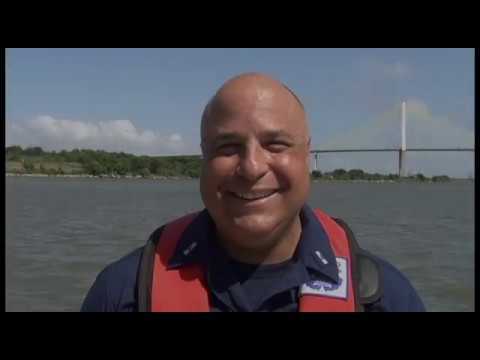 The U.S. Coast Guard Auxiliary is the all volunteer, civilian branch of the U.S. Coast Guard. It's members are strictly volunteers and not "enlisted" in the military in any way. Like any other volunteer organization, members participate as their time allows. 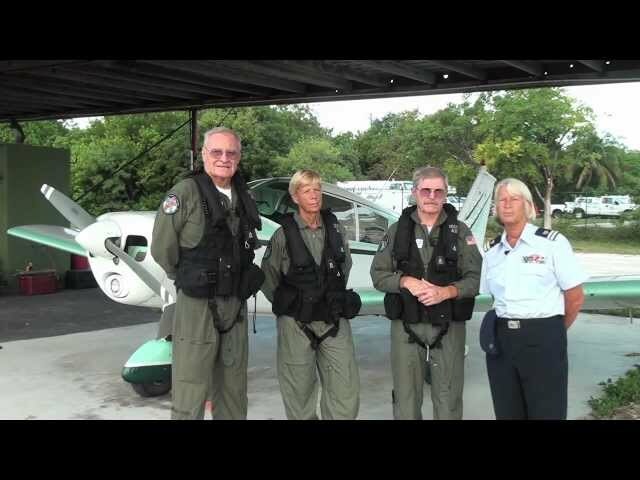 Members do wear the same uniform and partake in similar training to the active duty members, which is a particular facet of the auxiliary and one of the things that makes it unique. 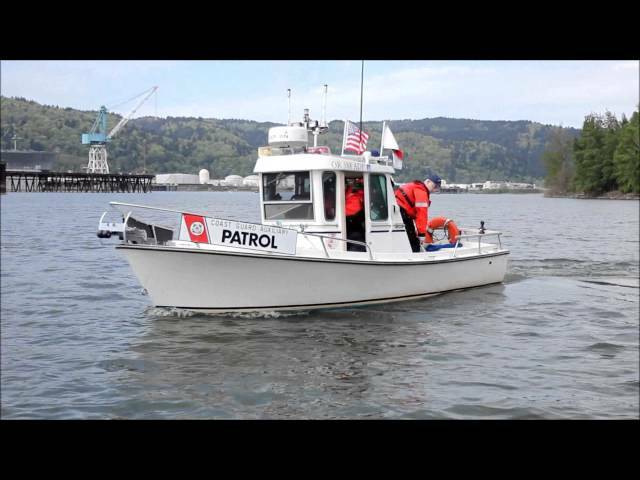 The main mission of the auxiliary is to support the Coast Guard, specifically in regards to recreational boating safety. Please visit the website CGAUX.org for more info. If you are in the Los Angeles area, please visit the website USCGAMDR.org for more info. This commemoration was put together by the Naval Fleet Reserve Association, the Monterey Peninsula Council of the U.S. Navy League, the U.S. Coast Guard Auxiliary Monterey Flotilla, and the Monterey Commandery of the Naval Order. 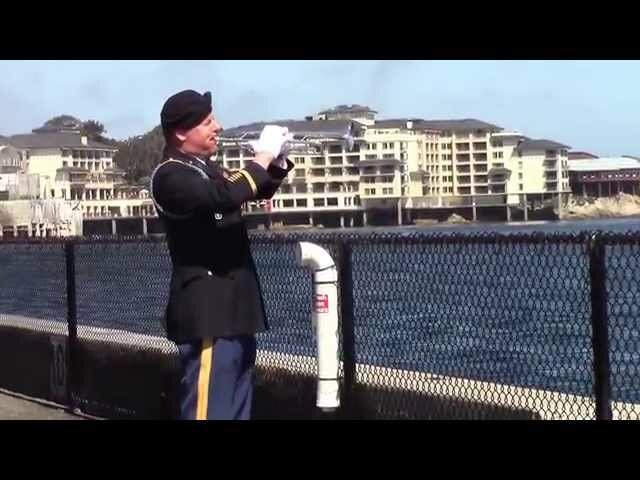 Thanks to Coast Guard Station Monterey for hosting the memorial, the Coast Guard Auxiliary for the Color Guard, and Major Jimmy Ryan, USA and Mr. Bob Johannsen for their playing of the National Anthem and TAPS on their trumpets. Most of all, THANK YOU to those of you we remembered today for your courage and sacrifice. You should know there are a lot more navigation rules that are not covered in this awareness segment. 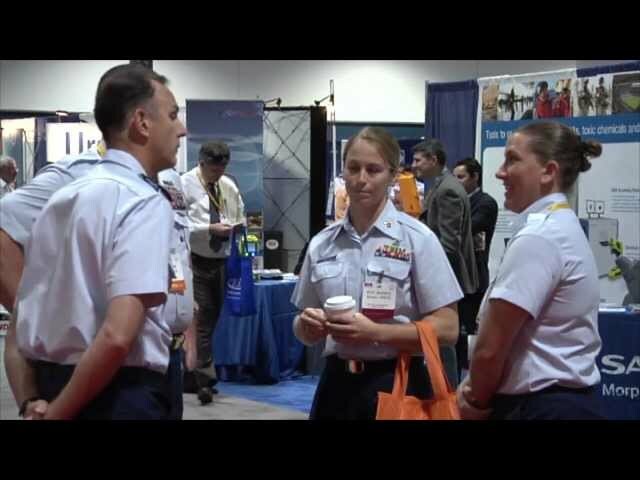 Video produced for the National Defense Industrial Association in Tampa, Florida. 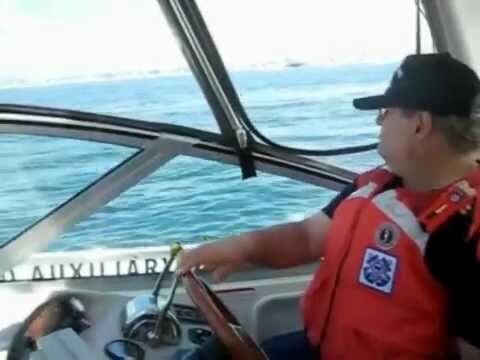 A Tribute To The United States Coast Guard Auxiliary And All They Do For The United States And Their Citizens! 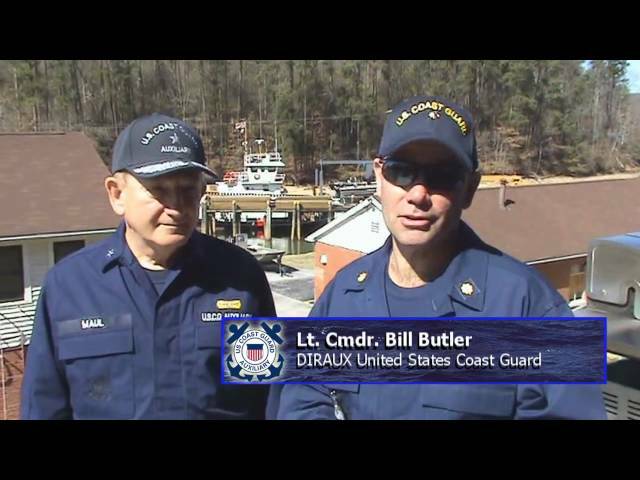 An Coast Guard Auxiliary had one of many observation flights on December 18th with one pilot commander and two observers. 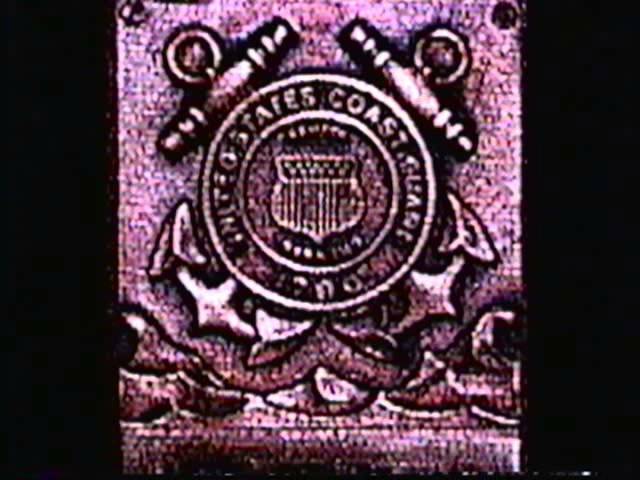 A website which is 'The Destination for Information about Marathon, Key Colony Beach, the rest of The Middle Keys, The Upper Keys, and The Lower Keys of The Florida Keys'. This video will also be broadcasted on TV88 as long as it remains current. 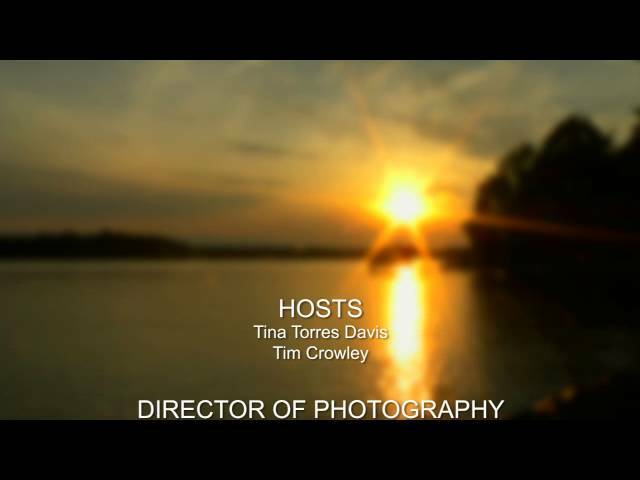 All video productions are available for anyone to share, or post on their personal or business websites, or on their social media pages and channels, provided the content is in its entirety. Enjoy original music put in to music videos, performed locally at different venues in The Florida Keys. Go to http://www.ConchRecords.com to participate in our Conch Records Music Video Fests. http://www.MarathonFlorida.com is where you will enjoy watching videos and learning more about our locally owned businesses, municipalities, non-government organizations, and local events taking place. Learn more about The Florida Keys by going to http://www.MarathonFlorida.com - A website which is 'The Destination for Information about Marathon, Key Colony Beach, the rest of The Middle Keys, The Upper Keys, and The Lower Keys of The Florida Keys'. 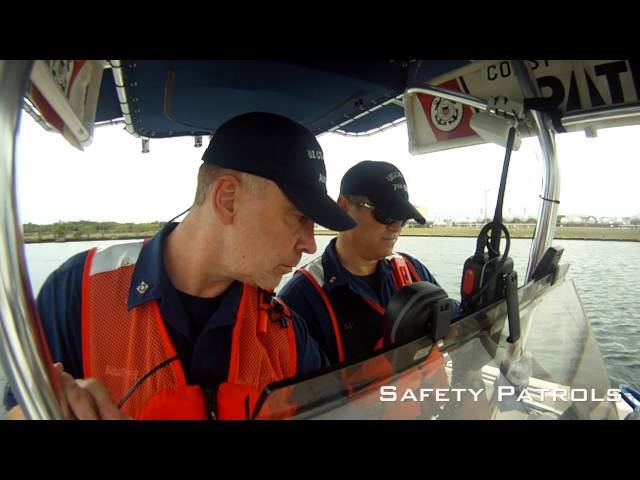 Since its founding in 1939, the US Coast Guard Auxiliary has been helping safeguard America's coasts and inland waterways. 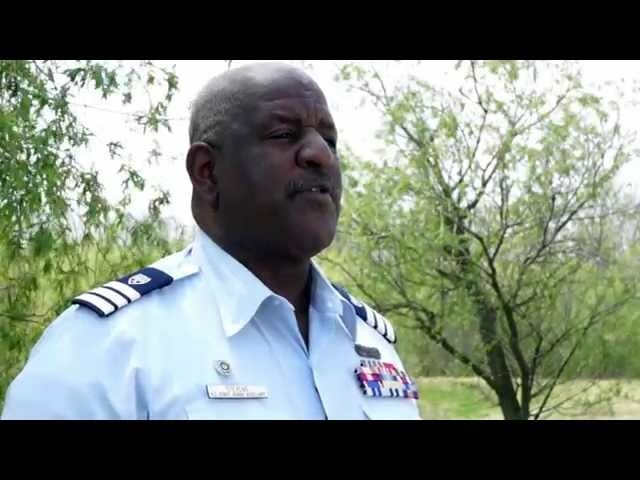 Now part of Homeland Security, the Auxiliary continues its vital role.